Buying a house is probably the largest financial commitment most people will ever make. If you don’t discover defects until after you have moved in it can be an expensive mistake, whilst the cost of a survey represents a small fraction of the price of a property. You will be given clear, professional advice on repairs and further enquiries, and will be in a position to decide whether to proceed, and, if so, at what price. 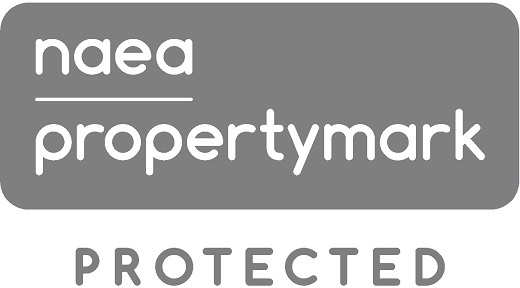 Our team of Chartered Surveyors can provide advice on the value and condition of all types of residential property. 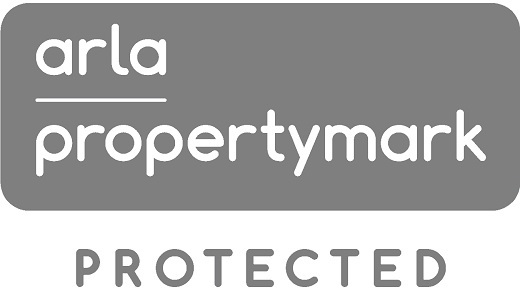 Working for purchasers, existing owners, housing associations, banks, building societies, investors and solicitors, we have the specialist skills you require. We are accredited to ISO9002 standards by the British Standards Institution and all our surveyors are fully qualified members of the Royal Institution of Chartered Surveyors.